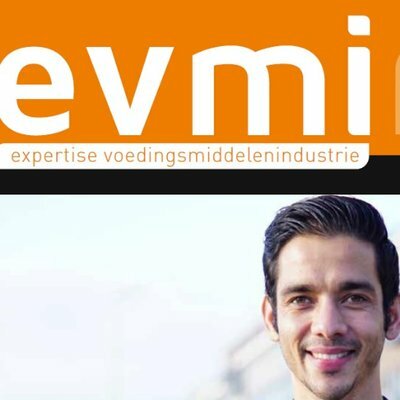 EVMI is an independent trade magazine for the professional in the food production industry. EVMI posts about nutritional and technical aspects of food production, and also spends a great deal of attention to sustainability and marketing. EVMI is intended for all quality managers, product developers, marketing managers and allround managers in the food industry, and the suppliers and customers of these companies. EVMI firmly believes in the combined strength of advertising both online and offline. Doing this means your message achieves optimal reach and impact. Both online and offline offering commercial and editorial prospects for maximising exposure. Your story, written by our editorial staff, is a powerful means to convey your message.